Mar. 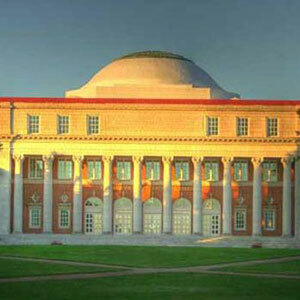 12, 2019—Vanderbilt’s Peabody College of Education and Human Development jumped two places, from 8th to 6th, in the latest annual release of graduate school rankings from U.S. News & World Report. 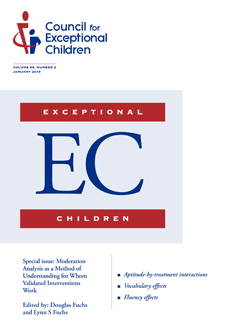 Jan. 17, 2019—A Vanderbilt special education research team served as guest co-editors of the January issue of Exceptional Children, the distinguished research journal of the Council for Exceptional Children. Professors Douglas Fuchs and Lynn S. Fuchs chose the theme of moderator analysis. Dec. 10, 2018—Pressing social issues of the day will be the focus of upcoming installments of the Dean’s Diversity Lecture series at Vanderbilt’s Peabody College of education and human development. 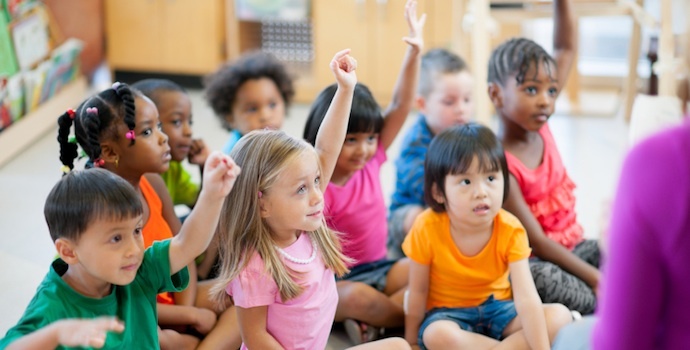 Nov. 25, 2013—Positive interactions in a pre-kindergarten classroom may be equally or more important to the future academic development of 4-year-olds than learning letters and numbers, according to Dale Farran, senior associate director of the Peabody Research Institute at Vanderbilt’s Peabody College. Oct. 23, 2013—Vanderbilt University Professor William Doyle proposes a means of curbing college costs by replacing the existing federal aid system with a more-efficient model that emphasizes need-based aid and changing the way student loans are repaid to lower the default rate. With the largest declines in real average family incomes among those in the lowest 20 percent of the population, he argues that such reforms are crucial if college is to be more accessible and affordable.